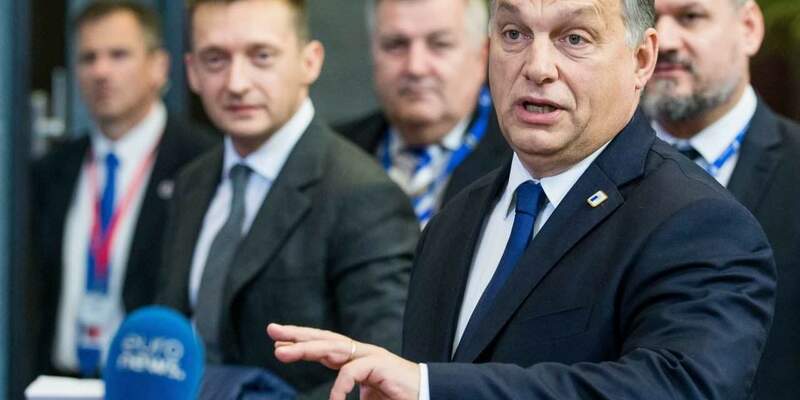 Brussels, October 21 (MTI) – European Union leaders did not approve the European Commission’s migrant quota plan at the Brussels summit, but as the commission refuses to withdraw its proposal the EU is in gridlock on the matter, Prime Minister Viktor Orbán said on Friday. 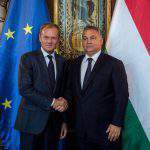 No decision was made at the summit that is against Hungary’s interests, Orbán told a news conference after the summit. The prime minister said he had wanted the EU to take the migrant redistribution scheme off the agenda, arguing that member states would never reach a consensus on it. He added, however, that commission president Jean-Claude Juncker had made it clear that the proposal would remain on the agenda. Orbán said Hungary considers the money and effort it had put into strengthening the protection of the EU’s external borders a show of solidarity. The prime minister said that with its border protection efforts Hungary was not just protecting itself but the whole of the EU. He rejected arguments made by certain member states that Hungary’s refusal to admit refugees meant that the country fails to demonstrate solidarity. Orbán said there were some member states which fail to put enough effort into protecting their borders, which he said also functioned as EU borders. The prime minister said the EC had “deceived” member states with its proposal on mandatory migrant quotas. 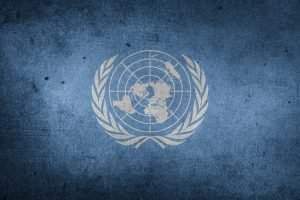 He said the EU was a community of free and independent states which means that the passage of legislation within the bloc should be based on the proposals of those states’ heads of government. But EU leaders have only ever approved voluntary migrant quotas, he insisted. He said the EC’s “deception” of member states would “do more harm than good” in the long run. At the summit, no decision was made concerning Hungary’s proposal that refugee camps should be set up outside the EU, Orban said. 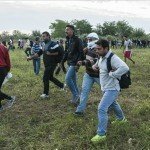 Hungary still thinks that economic migrants and refugees should be treated separately, Orban said, but added that “conditions to do that inside the EU are not in place”. 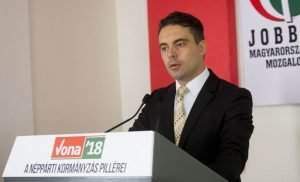 “It is more humane not to allow to enter at all those not eligible for refugee status than to forcefully expel them from the EU in a few months or years,” he argued. Concerning Ukraine, Orban said that that country has fulfilled all requirements and the EU should grant its citizens a visa-free status as soon as possible. He added that the European Council had called on the European Commission not to delay that decision any more. 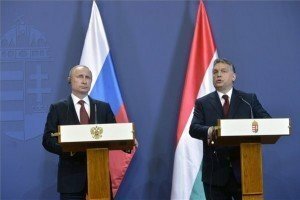 At the summit, it was proposed that the EU should consider further sanctions against Russia due to its military operations in Syria, Orban said. 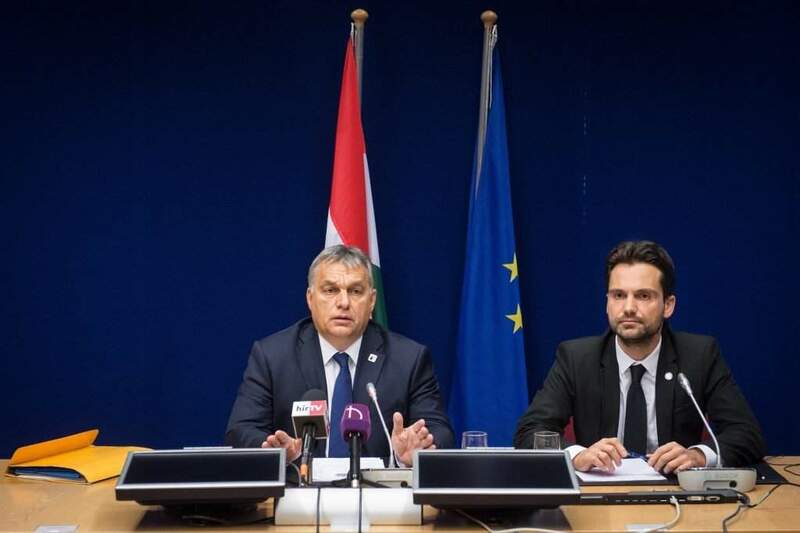 According to the European Council, the community must speak up for the civilian victims and work to stop military actions that would claim the lives of civilians, Orban said. He added that the council would revisit the matter in December.